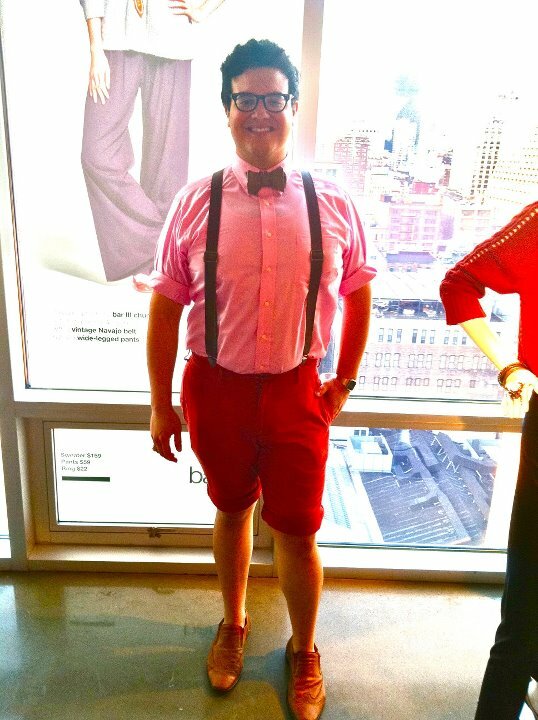 OJ&B Celebrates National Bow Tie Day 2013! 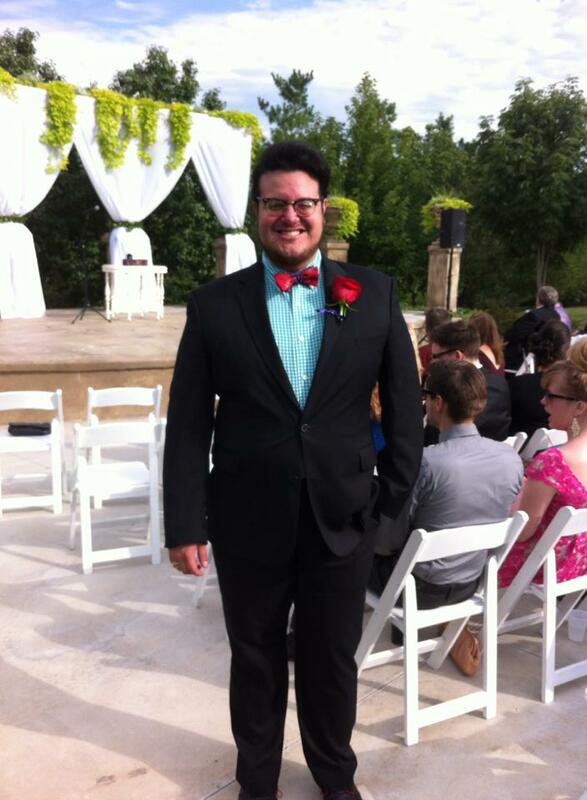 One of my many, many bow ties! 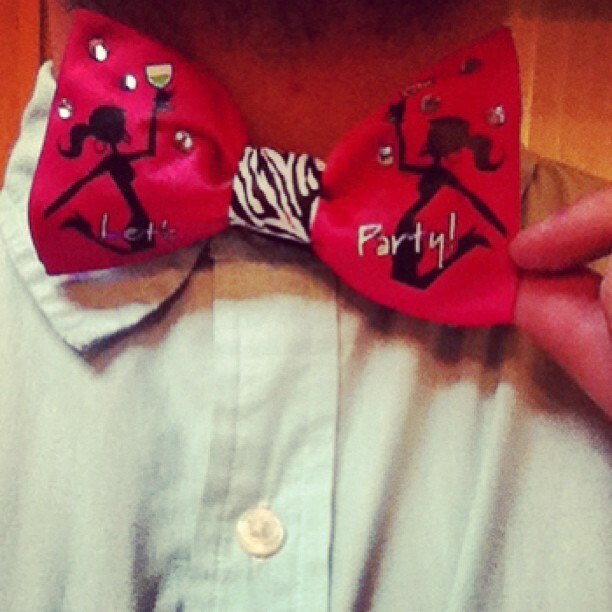 Today is a VERY special day for OJ&B... Why, it's national Bow Tie day! For those guys and gals who are avid readers of OJ&B and follow me on social media, you know that bow ties are my jam and have been for quite some time. 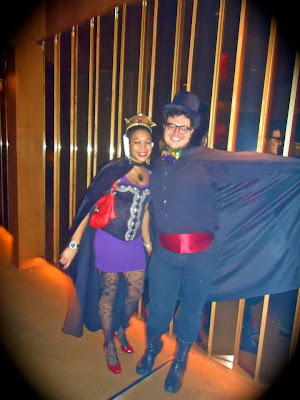 The first time I wanted to wear a bow tie was for New Year's Eve 2007. 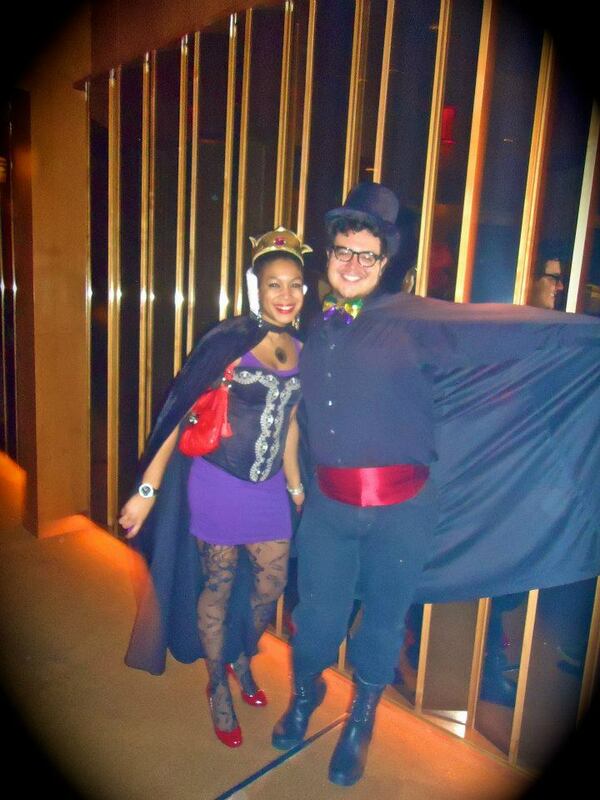 I wanted to sport a black bow tie that you tie yourself, but untied like James Bond. It sounds easy right? WRONG! For some reason in 2007 it was really really hard to find bow ties in Texas as they were not really in style at the time. Luckily you can now find bow ties at a plethora of places and men and even women can look as dapper as they want anytime! The right bow tie can take you places and can make doing things classier and more dapper. 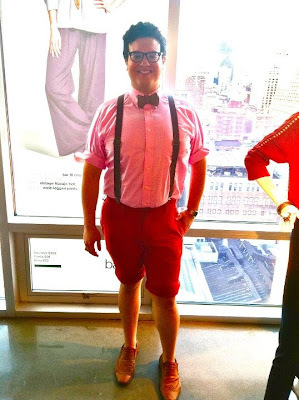 In honor of National Bow Tie Day I am going to share with you all the amazing things that you can do while wearing a bow tie. 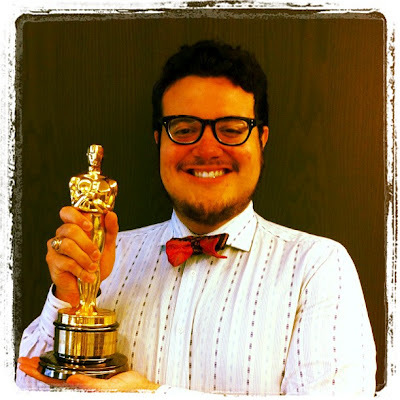 You can accept Academy Awards or at least take pictures while wearing a bow tie. 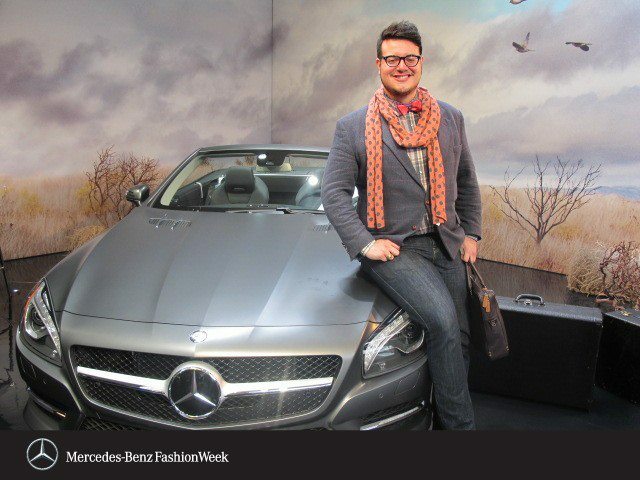 Attend Mercedes-Benz Fashion Week while wearing a bow tie. 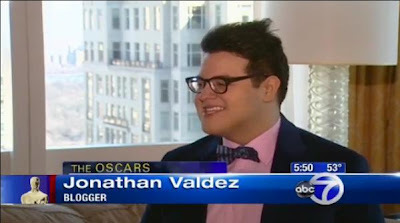 Talk on the news about celebrity red carpet fashion while wearing a bow tie. 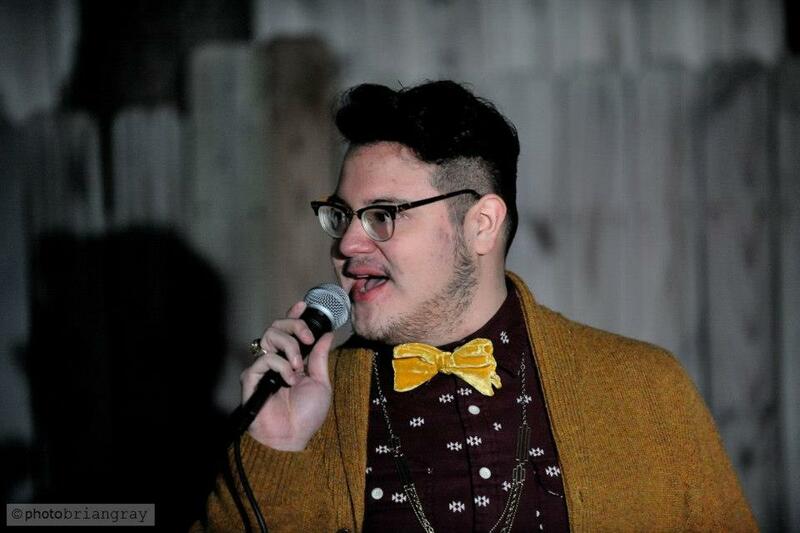 Emcee events while wearing a bow tie. 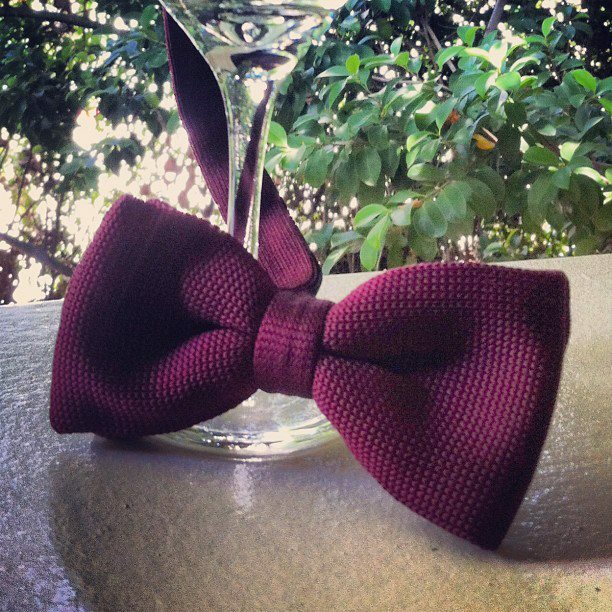 Say "Okrr" with Shocantelle Brown while wearing a bow tie. Have a taste for luxury with Real Housewives Sonja Tremont-Morgan while wearing a bow tie. 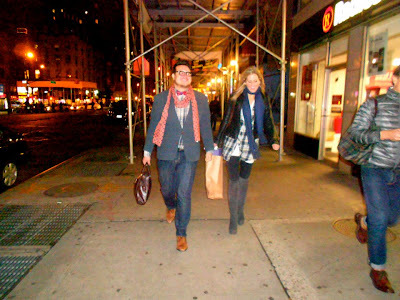 Shop till you drop and strut your stuff on the NYC streets while wearing a bow tie. 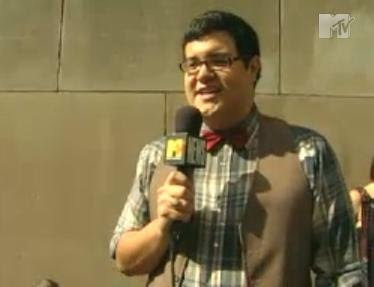 Talk to MTV about Kanye dissing Taylor Swift in 2009 while wearing a bow tie. 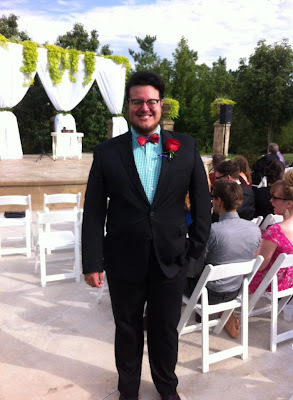 Attend a friend's wedding while wearing a bow tie. 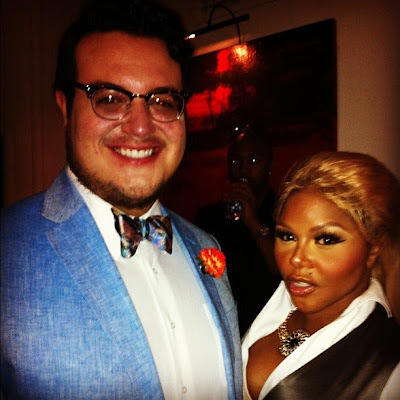 Chill with Lil' Kim while wearing a bow tie. Start a party while wearing a bow tie (that has champagne bottle sound effects). 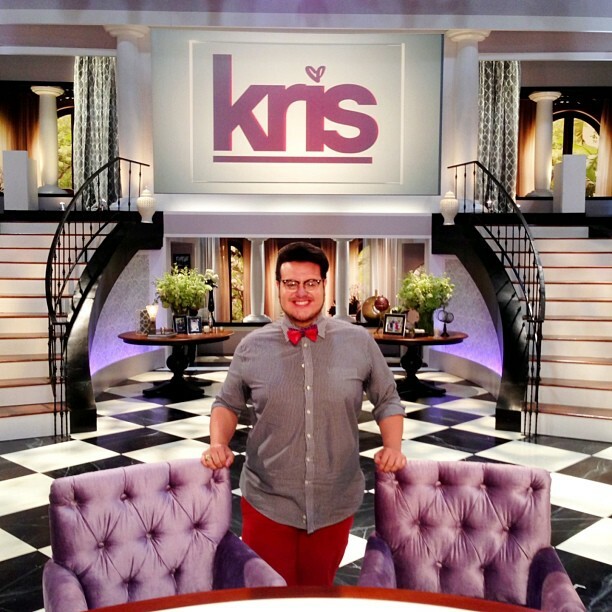 Visit the Kardashian's momma's talk show while wearing a bow tie. Beat the heat while wearing a bow tie. Pretend like you are hosting E! News with Giuliana Rancic while wearing a bow tie. 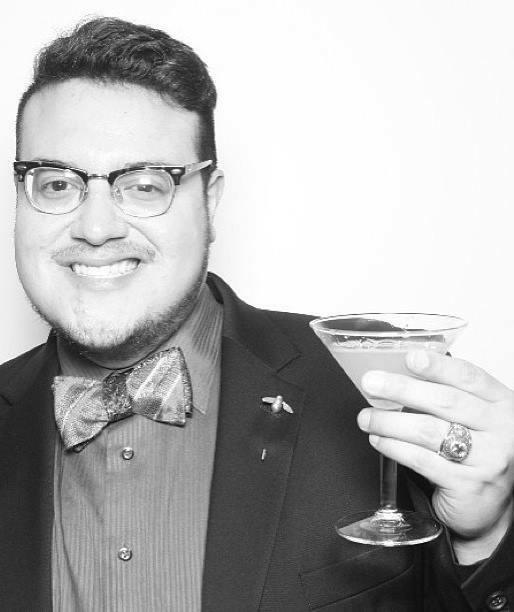 Sip cocktails while wearing a bow tie. Be a member of N*Sync while wearing a bow tie. Make some magic while wearing a bow tie. 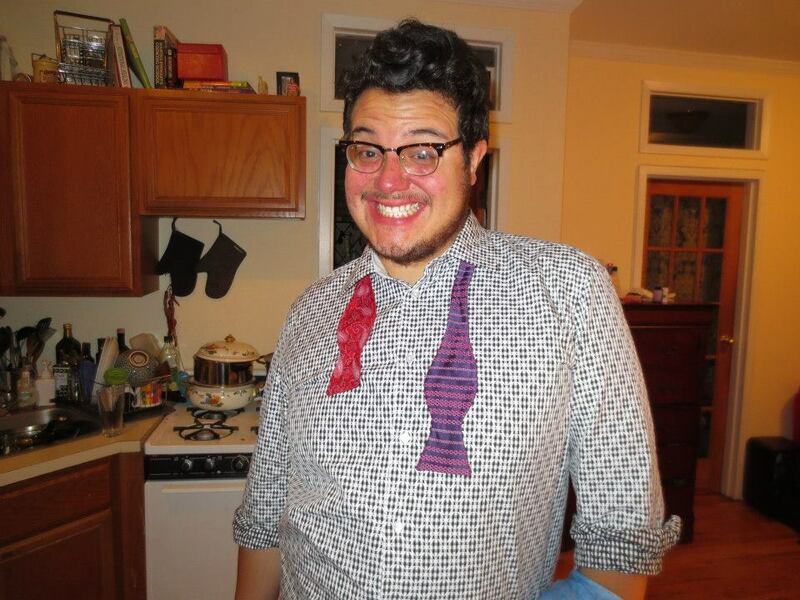 And finally... you can look like you have had a long and fun filled night while wearing a bow tie untied. 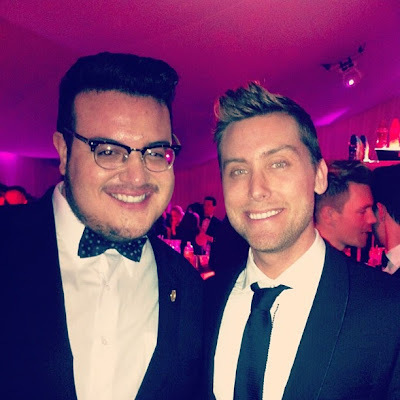 HAPPY NATIONAL BOW TIE DAY Y'ALL!